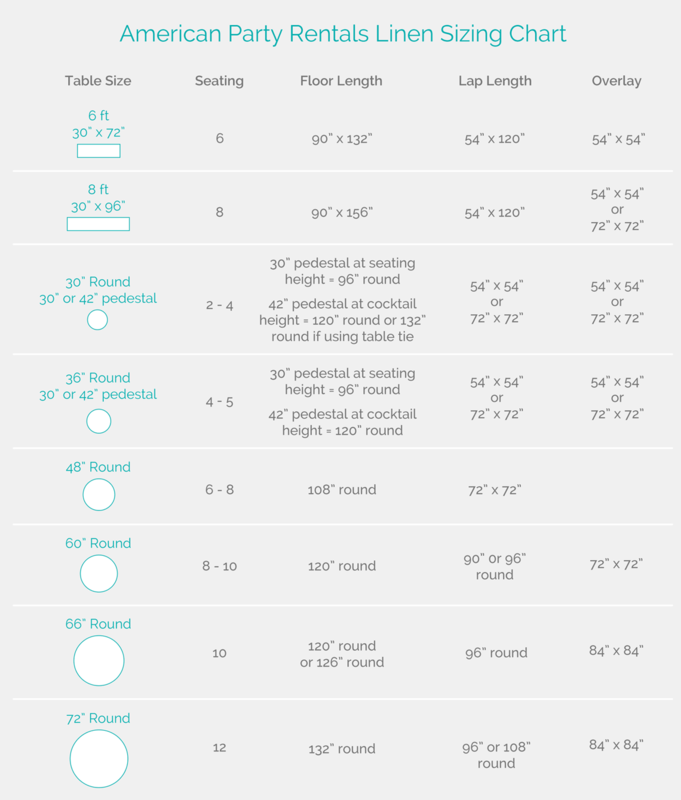 Whether you’re planning a backyard barbeque or an indoor banquet, the style and size of linen on each table will help determine the tone of your event. 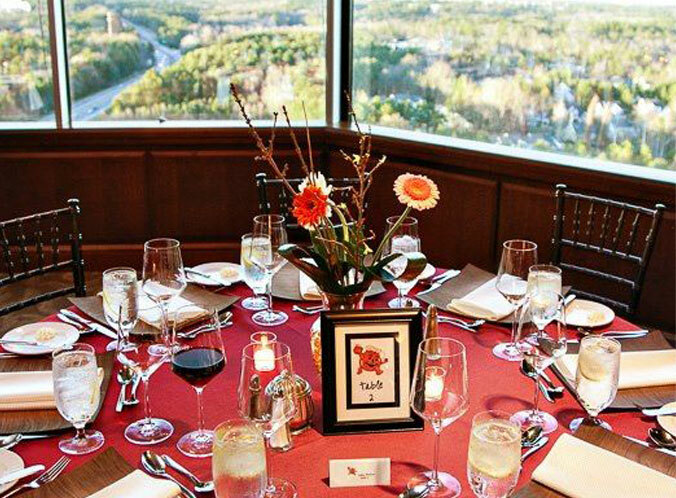 If you’re planning a wedding or any other special occasion, we definitely recommend floor-length linens for a more formal look. 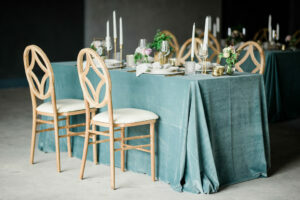 If the event is more low-key, lap-length linens are budget friendly while still making a statement.